Apply today and see if you qualify. And it is FREE. 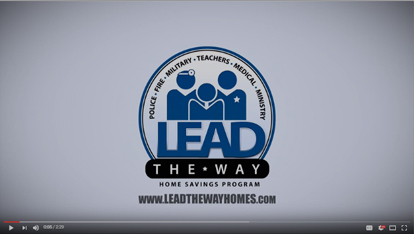 Lead the Way – Home Savings Program is company that gives back to those who have served. 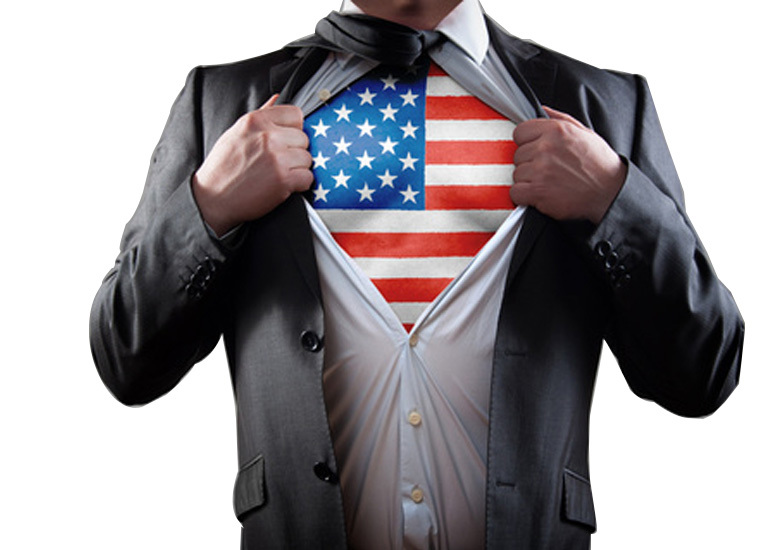 We have Realtor partners nationwide that give 25% of their commissions to you if you currently serve, or have served. We have lending partners that give back too! Click on the Sign Up button to get connected to our partners today.